Welcome to our new spotlight series. We hope to highlight and celebrate innovative schools and educators with whom we are privileged to work alongside in this series. We feel the energy and passion these inspiring educators bring to their schools and we want to share this energy with you to inspire your practice. 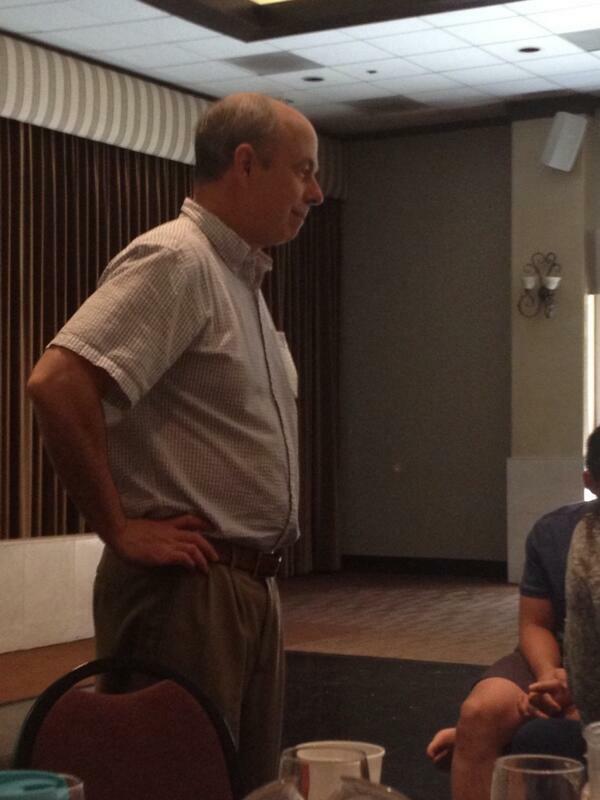 We hope to spark some ideas you can take back to energize your school. 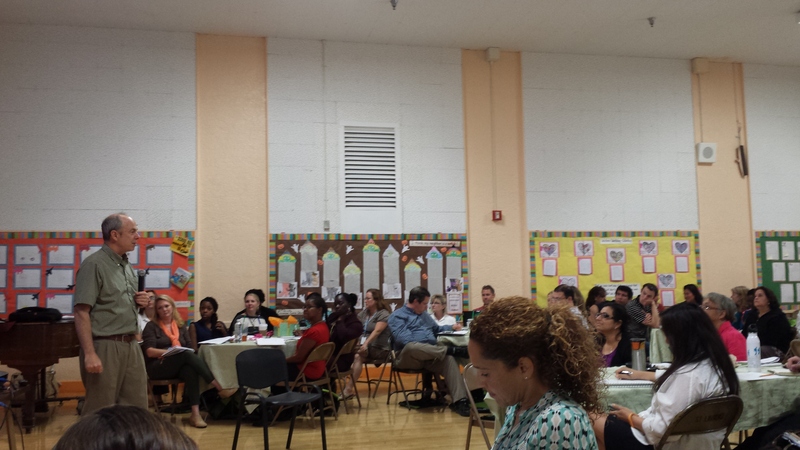 Here we are celebrating an inspiring school in LAUSD, 95th Street Preparatory Elementary School. 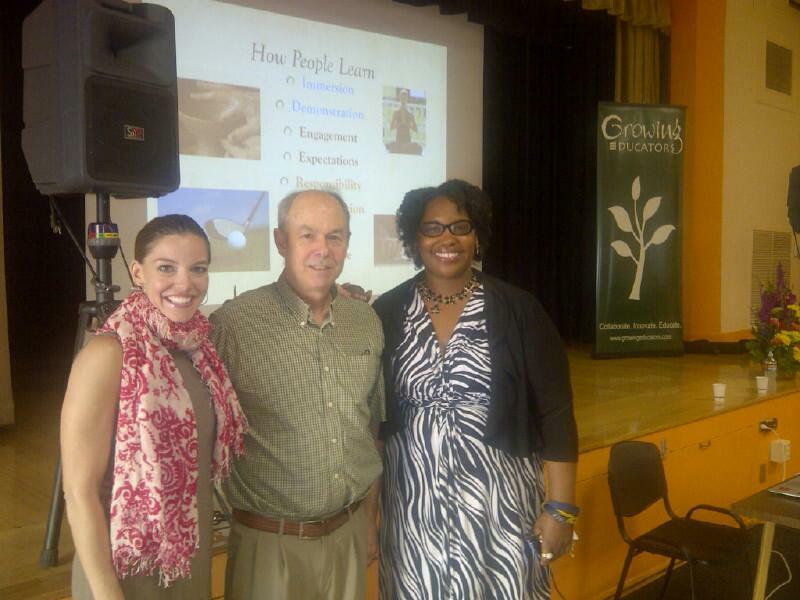 Along with the amazing 95th Street Preparatory School principal Carlen Powell, Growing Educators hosted a recent event with the prolific writer Ralph Fletcher. 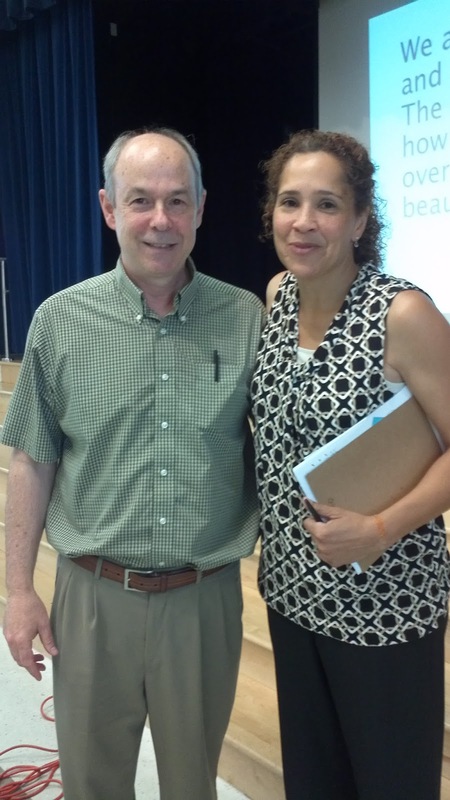 During this event, both the 95th Street Preparatory School leadership and teachers were incredibly welcoming and made us all feel the energy of their school. During our visit to the school, it got us thinking about this question: What message does your school send to visitors about your writing beliefs? 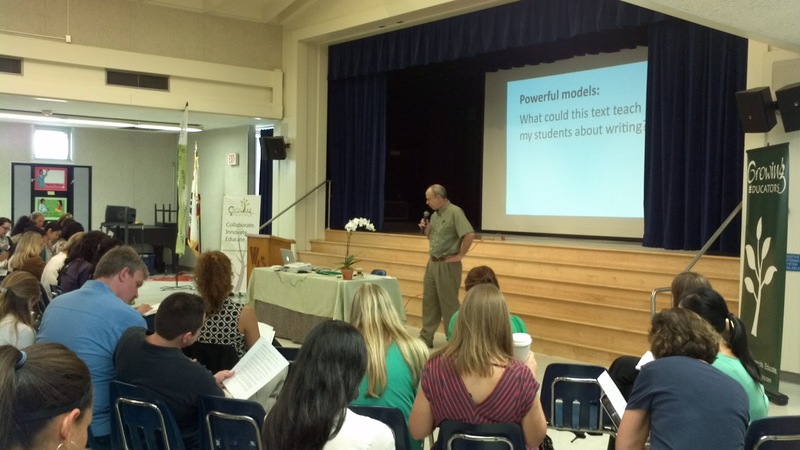 95th Street Preparatory School’s message about writing was loud and clear to all visitors: they believe in the power of process writing, writing workshop, and celebrating their writers. Energized by their passion for writing, here are our three innovative ideas on how to celebrate writing at your school to send the message: writers are celebrated here! 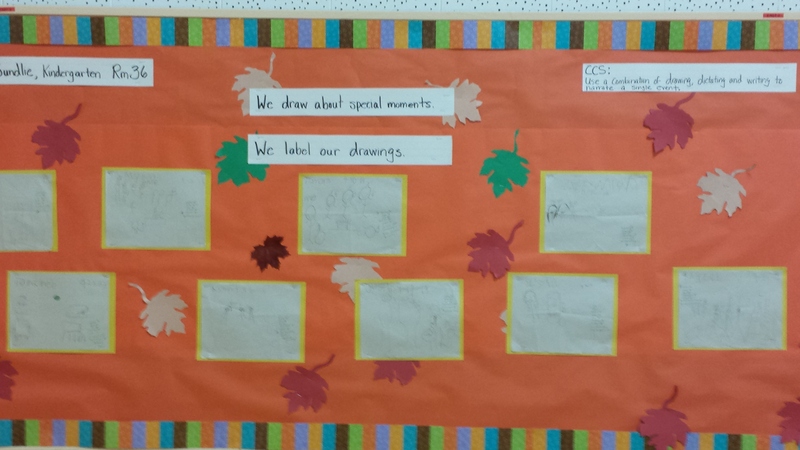 Consider creating wall space in your communal school areas, like your auditorium, cafeteria, media center, or library to display student writing. Also, consider not only displaying published pieces from all grade levels, but also writing in various stages of the writing process. 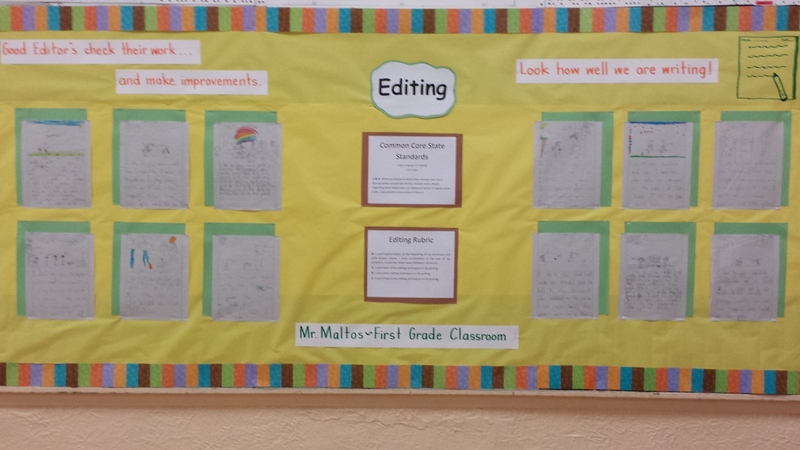 Notice the images from 95th Street Preparatory School below include displayed writing from the collecting, drafting, and editing stages of the writing process. What a powerful message to send to students and visitors: the journey through the process of writing is as important as the final product. Consider making your writing celebration a special experience for your writers. 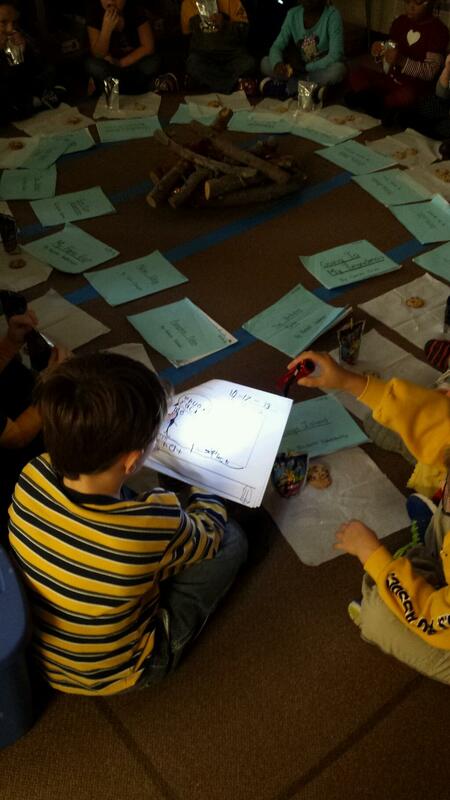 Kindergarten teacher, Mindy Wise, created an unforgettable experience for her Kindergarten writers: they celebrated their published pieces around a campfire in their classroom. You’ll notice in the picture below that she dimmed the lights, handed out flashlights, and her writers shared their published pieces around a “campfire.” Of course, your writing celebrations don’t need to be this elaborate, but you know her writers will remember this experience for years to come. Thanks for sharing this inspiring idea Mindy! 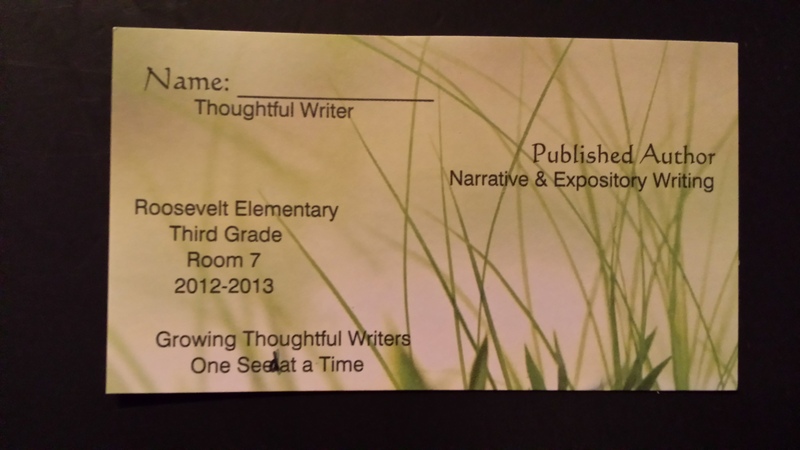 Finally, consider creating writing business cards for your writers to celebrate their new status as a published writer. Sites like Vistaprint.com allow you to make free business cards and only charge a nominal fee for shipping. 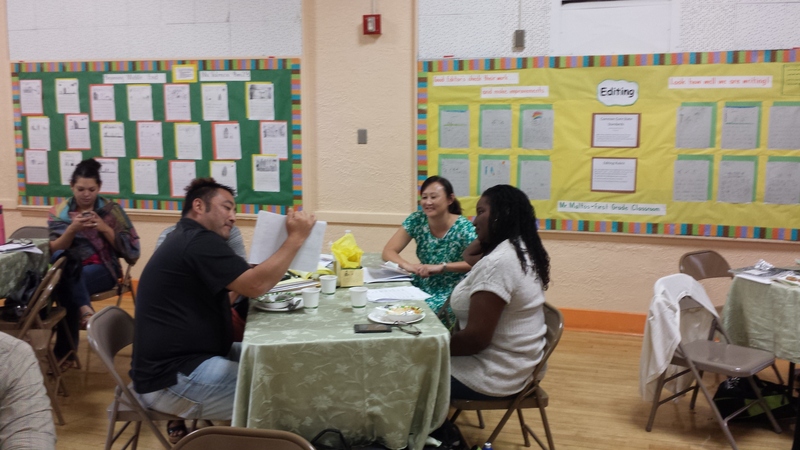 Writers feel professional and can share with their families their new status as an author of multiple genres. Consider a digital celebration of writing using multimodal composition. 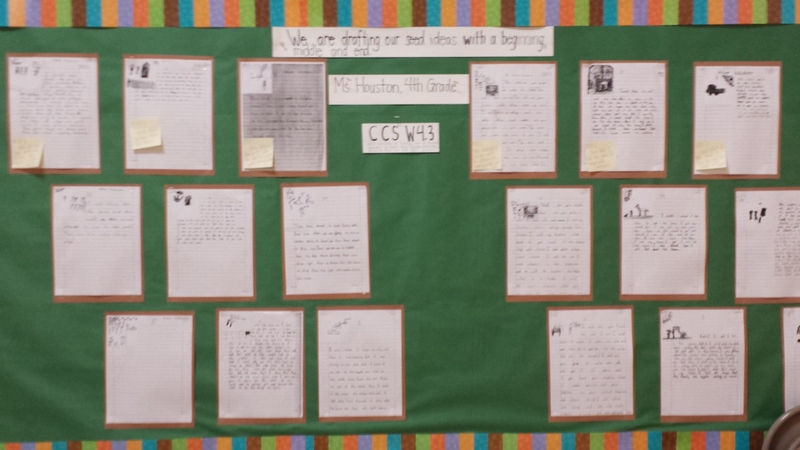 Create a classroom blog and have your writers publish their final writing pieces online. Free sites like Blogger.com, Shutterfly.com, or Weebly.com can get you started and are user-friendly. Sites like our host, WordPress.com, come with a nominal fee but offer more customization and might be perfect for your classroom blog. Also, consider using the web tool Glogster, a graphical blog, to create virtual posters to celebrate student writing. Writers can develop virtual posters that include audio, video, text, hyperlinks, and images that support their published pieces. 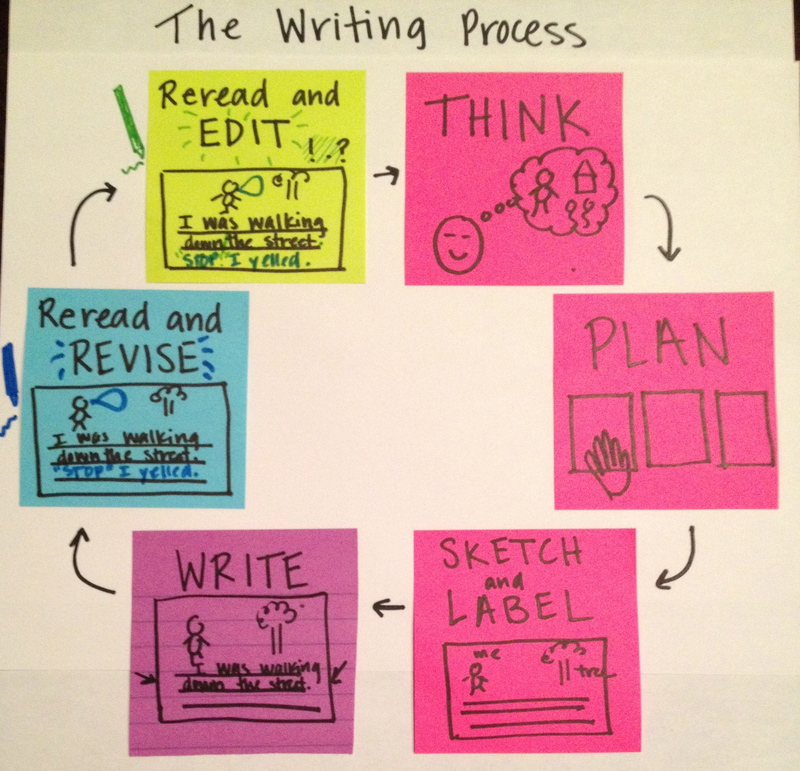 Finally, consider a podcast to celebrate student writing. Invite family members, other school staff, and friends to join in a celebration of writing virtually. However you choose to celebrate writing, remember the message you are sending to your writers, their families, and your community: we believe in our writers and support their successes. 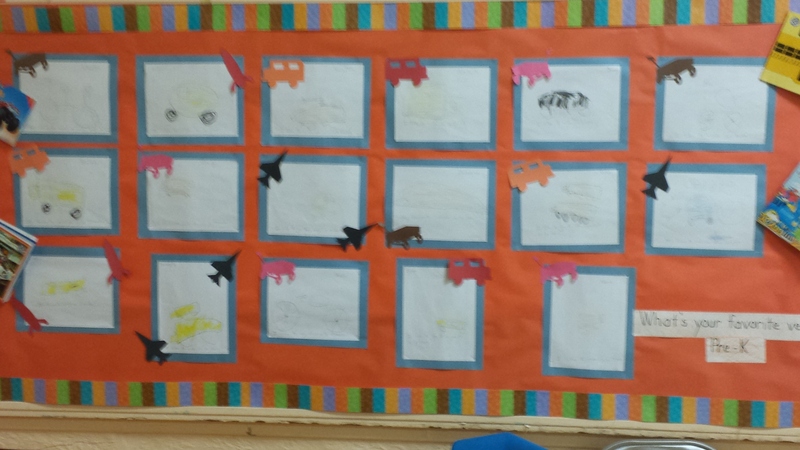 We are proud of the writers in our school! We’d love to hear from you. 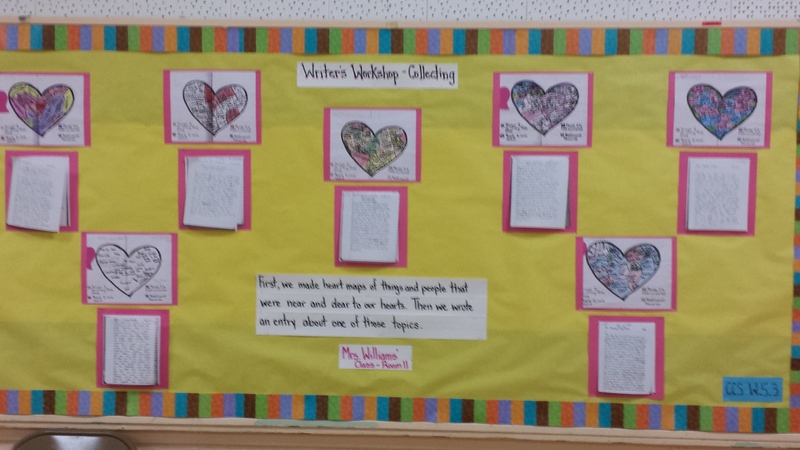 How do you celebrate writing in your school? What traditions do you have during a writing celebration? What are your writing celebration rituals? Leave us a message to inspire other educators! To find out more about the prolific and inspiring author Ralph Fletcher, visit his website here and follow his blog here. To find out more about 95th Street Preparatory School, visit their school website here.